Run in the cold for those who sleep in the cold. Most questions about the race are answered in the FAQs section. For all other questions, we’d love to help. 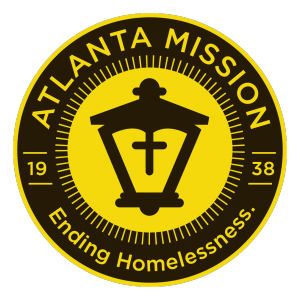 We have four shelter campuses in Metro Atlanta and Northeast Georgia. Copyright © 2019, Atlanta Mission.